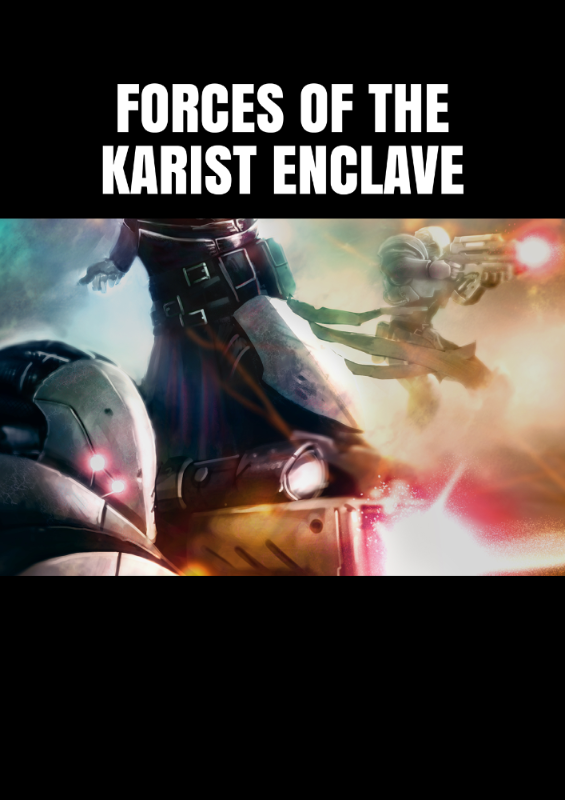 To help you build your forces up using the expansion sprue released yesterday, here is a completely free PDF faction book for The Karist Enclave. 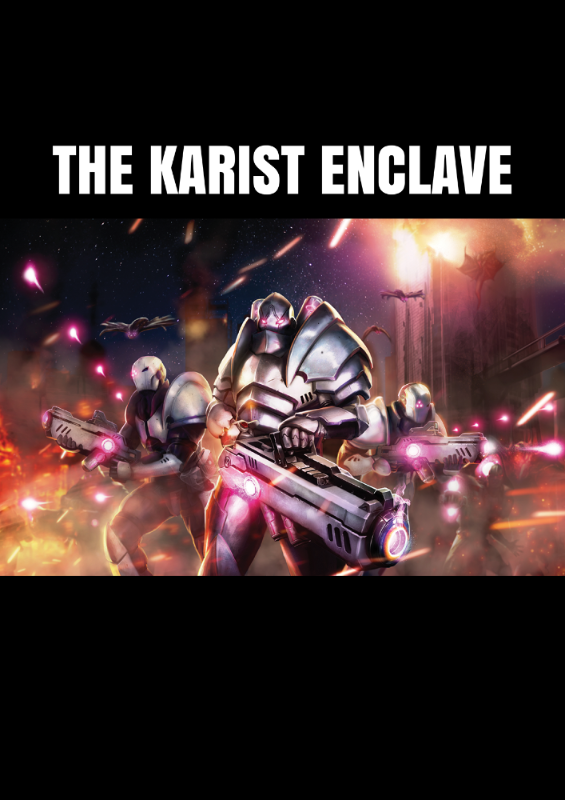 This book contains everything you'd expect from an army book, from the background and origins of the Karist Enclave, to detailed, up-to-date force listings, abilities, equipment and points values and model stats, not to mention lots of lovely artwork. 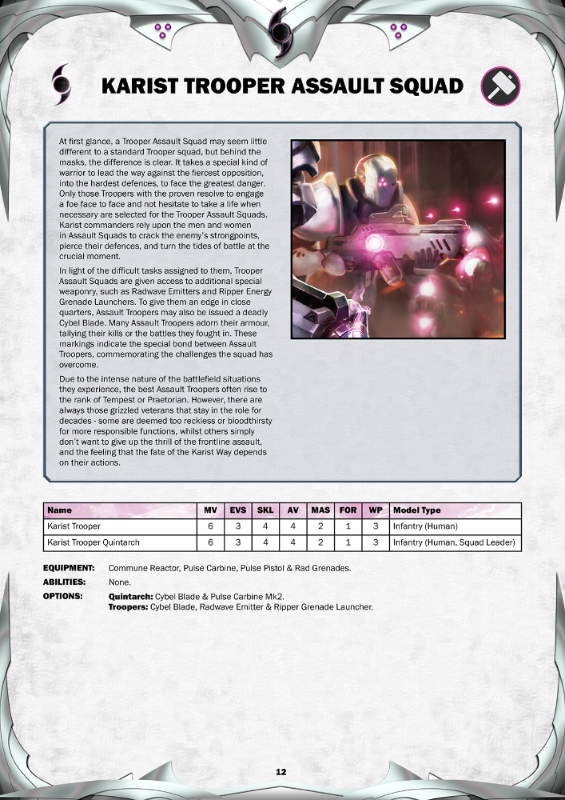 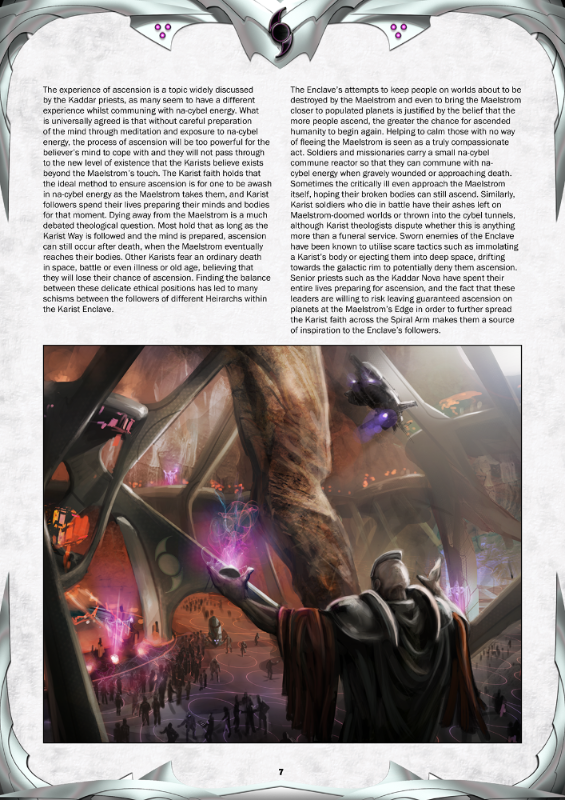 If you have a Karist army, you need this PDF, so grab it now, stick it on your phone or tablet, or just print a copy out as it is just 22 pages in all at time of writing, so fairly reasonable!